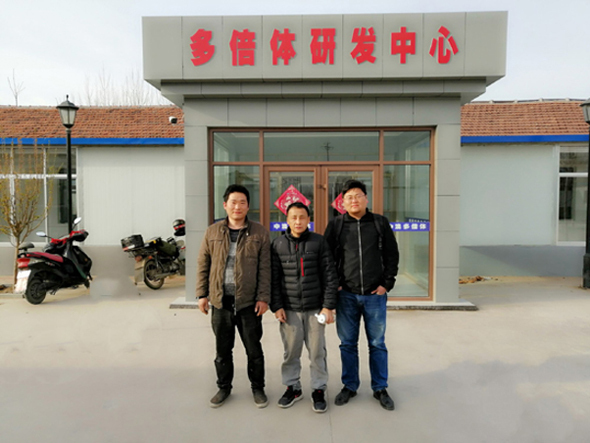 On March 22, 2019, our engineers drove to Laiwu, Shandong Province to install and debug the walk-in high-low temperature plant culture environment warehouse for the polyploid R&D center, and provide detailed explanation and operation training for the daily maintenance of the user. The warehouse usage is stable and has been well received and recognized by the Polyploid R&D Center! Walk-in high-low temperature plant culture environment bin: laboratory equipment that simulates the natural environment of plant growth temperature, humidity, light, wind speed and so on. 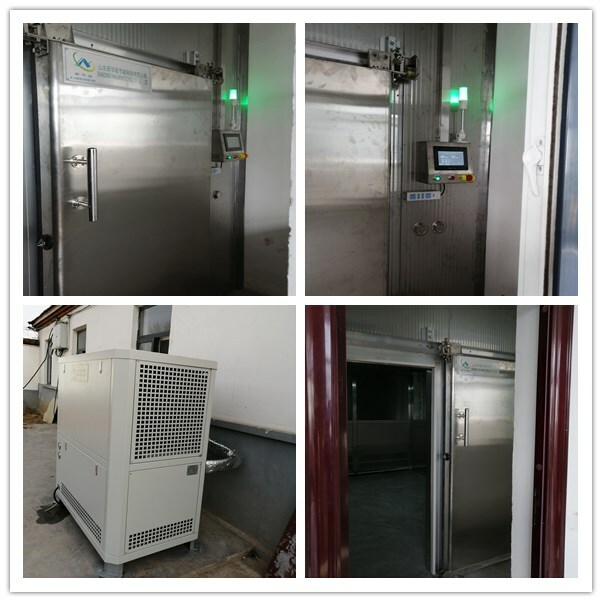 The equipment is set according to the user's requirements, and various parameters are simulated in the natural environment. The running program can be edited according to the time. The main components are designed and opened, and abnormal automatic switching occurs during operation. Timing and time-average operation measures are adopted between spare parts, which greatly improves equipment operating life and mechanical characteristics, stable running performance and high control precision.